TL;DR – Do you love your website? Does it complement your brand? Does it achieve your business goals? Do your customers love your site? If, on the other hand, you’re not completely satisfied with your site, it could be time for a revamp. After all, what’s the point in persevering with a key marketing tool that’s lost its WOW factor, or worse, is actually costing you business? 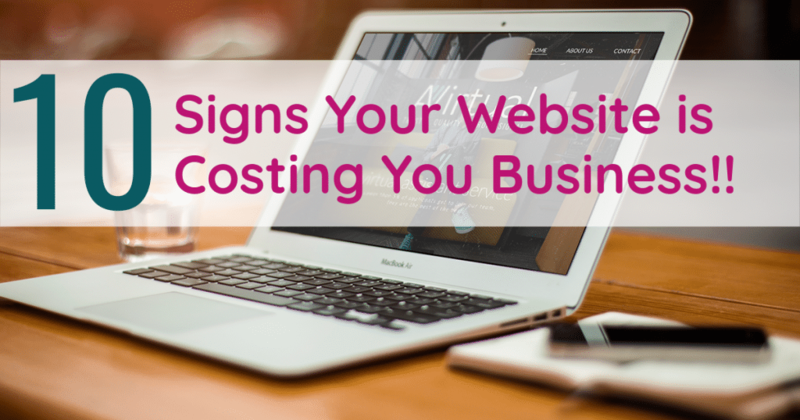 10 Signs Your Website is Costing You Business! Believe it or not, websites have use-by-dates, and the all-singing, all-dancing web design powering your online efforts for the past year or two, may be getting close to it, or worse, past it. Sure, it might still work, but the online expectations of consumers are changing rapidly along with the technology that powers them. 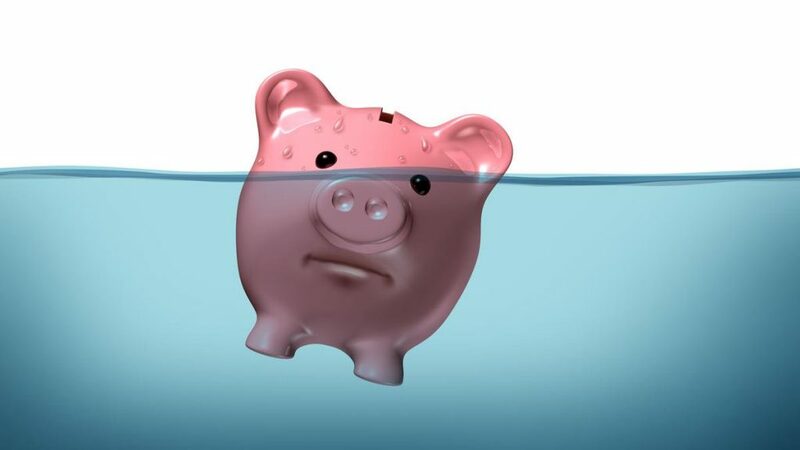 Fail to keep pace with your customers and your website could actually be costing you business! Q. When was the last time you visited your site on a mobile device? Try it now, you may be a little surprised at what you see. How does the menu look, and the buttons or Call To Action’s (CTA’s)? Are they easy to select? How about the size of the text and images? Is it easy to navigate on the smaller screen? If you run an online store, try out the complete shopping cart experience, from product selection through to checkout. Any surprises? How about the ‘Contact Form’ or contact information; is it easy for customers to contact you using their mobile? 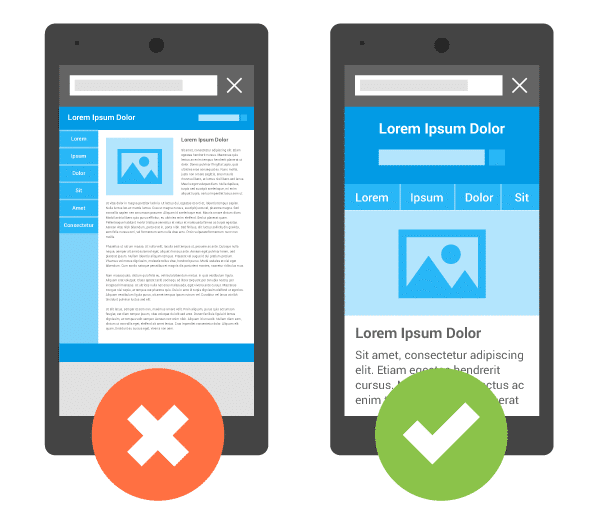 Google’s Mobile Friendly Test tool will allow you to see how your site performs across multiple mobile devices. The global shift to using mobile devices for web browsing, online shopping and social interaction continues to gain momentum, and if your site is difficult to use on smaller devices, customers will simply go elsewhere. It’s also no secret that Google favours mobile-friendly websites in it’s search results. Without a doubt, this is the Number 1 reason for a site upgrade and simply cannot be ignored if you want to be successful online. Generally speaking, if any page on your site doesn’t load completely within 2-3 seconds, it’s too slow. Sites heavy with images/videos will be the exception to this, in which case you may want to consider if the speed sacrifice is worth it. Why? Well quite simply, most consumers are time poor. An increasingly voracious appetite for consuming content and dwindling levels of patience mean that slow sites will just drive consumers elsewhere. If you’re hoping that potential customers will wait patiently for your slow site to load, you run the serious risk of losing sales/engagement to your competition. 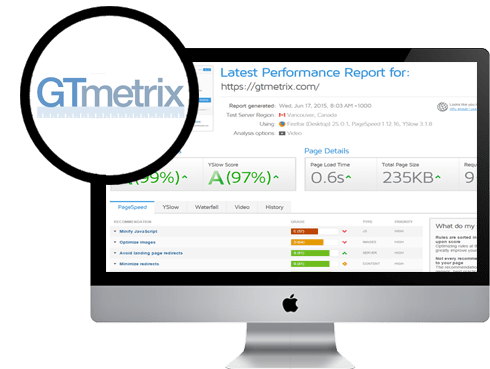 You can test your site speed and gain some insights into areas for improvement using the GTMetrix site test tool. Most websites are designed for users to visit multiple pages, read articles and get information, browse and purchase products etc. in other words, stick around for a while. Poor User Experience (UX) design, Call To Action’s (CTA’s) missing or poorly placed, inadequate colour contrast between elements etc. Whatever the reason, if your site is not meeting your objectives, finding out why visitors are leaving your site so fast is a good start. 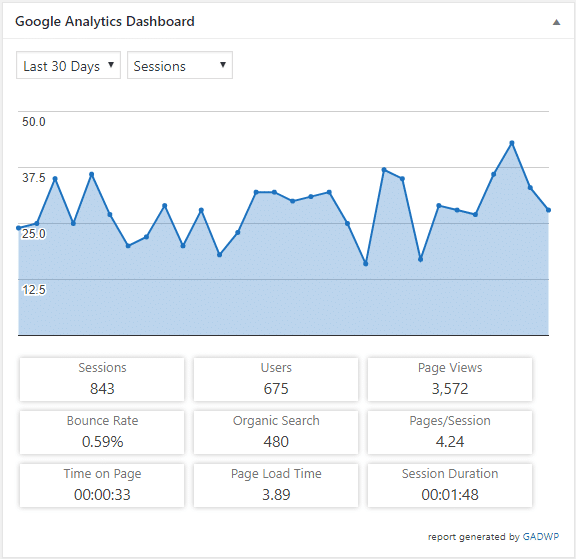 Enter Google Analytics; you can’t manage what you don’t measure. If you’re not using analytics of some kind to track visits to your site, then make this a priority for the New Year. A website that doesn’t convert is just a bunch of pretty pictures on the web! You’ve probably worked hard on your site over the years, keeping it updated and looking fresh, but no matter what you do, it just doesn’t deliver results! Perhaps it’s not user-friendly or doesn’t function well. 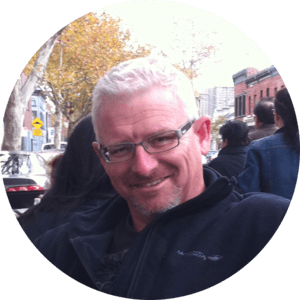 Maybe you’re getting 10,000 visits per month and still not converting?? 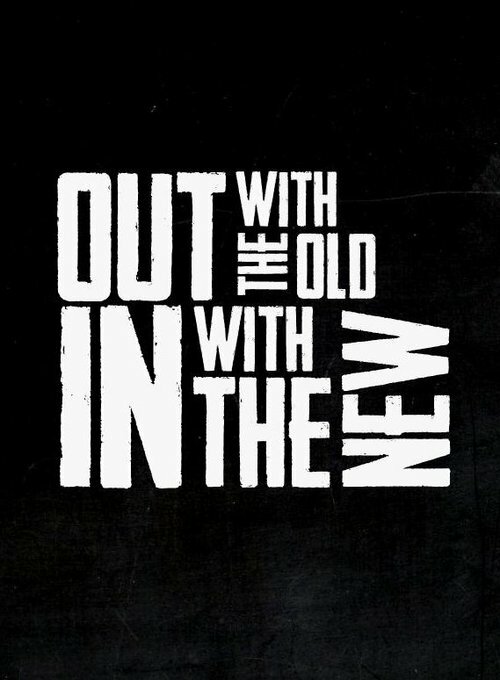 Whatever it is, if it’s not working, you’ve got nothing to lose and everything to gain by updating it. If you have to ask, “What’s accessibility?” It’s definitely time to look into a bit more. In simple terms ‘Accessibility’ refers to guidelines put in place to make web content more easily accessible to people with disabilities. You can test your site using the WAVE Web Accessibility Evaluation Tool. This will highlight the good things you’re doing as well as the bad, and give you an idea where to focus your efforts to improve. There’s no legal requirement for small businesses in Australia, but it’s really only a matter of time. The Australian Bureau of Statistics indicates that almost 20% of the Australian population are living with a disability; that’s approximately 4.3 million people! If you’re not optimising for accessibility, that’s a sizeable segment of the market you could be missing out on. Flash; seriously…I have to download a program just to look at your site! Sliders – Too much happening – Scroll too Fast – No Clear Call to Actions! Sidebars – They can be useful on certain pages, like blog posts to help users move between different topics, but elsewhere, they’re typically just a distraction. I mean seriously, do you really need a weather widget in your sidebar? As web technologies change and consumers continue to update their devices in order to keep pace with it, so as website owners we must stay ‘ahead of the curve’ in order to keep our customers happy. The real danger of using outdated technology or design trends is damage to your credibility in the eyes of potential customers. 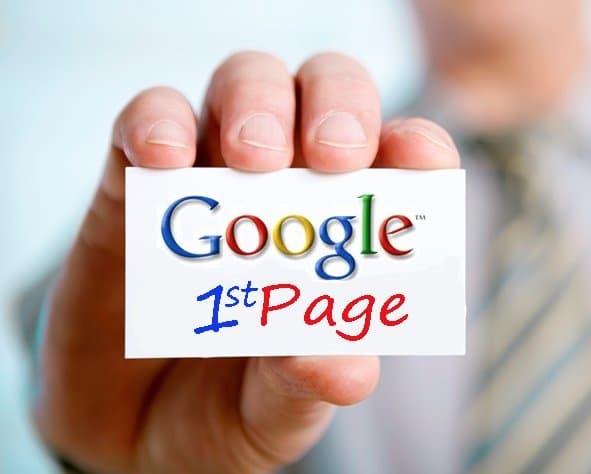 Without a doubt, the Number 1 question asked by website owners across the world is “How do I get my site onto page 1 of Google?”. Don’t fall for the lure of ‘Google Gold’ and become fodder for the mill…it’ll send you broke! Seriously though, it is important that search engines can both find and index your site. 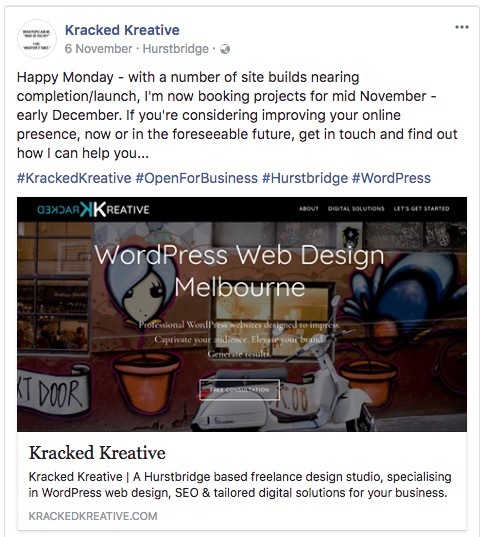 You can achieve this by utilising proven search engine optimisation techniques throughout your site. Remember, Google is a business that exists to satisfy it’s customers – searchers. Provide the information searchers are looking for and Google will reward you. 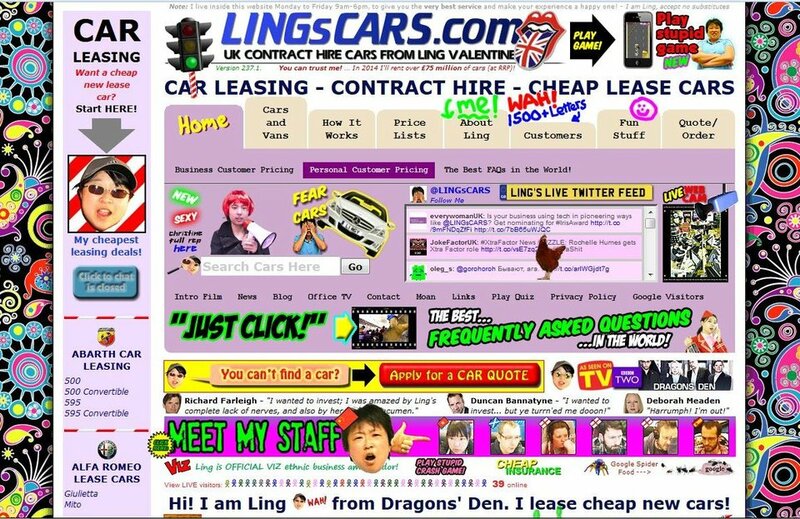 Here’s some insight into my Search Engine Optimisation Strategy. Some websites are simply more prone to malicious attack than others. 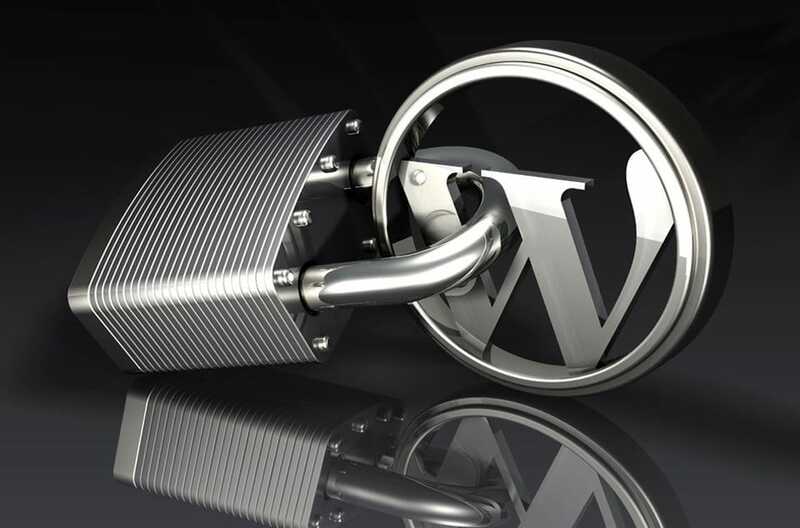 Approximately 28% of the worlds websites run on WordPress. As of December 2017, this equates to around 16 million websites, which makes it a natural target for hackers and spammers. eCommerce sites that send or receive payments are also a natural target for nefarious types looking to steal customer data. Vulnerabilities are constantly being found and fixed so keeping your software updated should be your highest priority. A site redesign is unlikely to prevent attacks, but as attacks become more sophisticated so too does the technology to stop them. Maybe it’s time to look at running some more sophisticated security systems on your site? A considerable amount of website traffic can be attributed to social media, so if you’re not sharing your content on social platforms, this is another no-brainer for the New Year; integrate your site with social networks ASAP. Now various social media platforms have unique and specific requirements regarding the formatting of content and images to be shared so you need to aware of each platforms requirements. Also most use what’s known as the ‘Open Graph’ protocol to determine exactly which content is ‘pulled’ from your site. If you find that your shared links are missing the right image thumbnail, or the title and descriptions are not right, now is the perfect opportunity to get your social media marketing on track. Perhaps you discover that your site no longer suitably reflects your organisation. Colour Theory plays a huge role in promoting who you are, what you do and why you do it. A good designer, skilled in branding can do wonders in these situations. Does your website exhibit any of the above warning signs? If so, perhaps it’s time to start considering a new site or a redesign for 2018. Remember, your website is the digital shop front for your business and it speaks volumes about who you are. If a new website or site re- design is on your agenda for the New Year, now is an ideal time to start thinking about your project and planning ahead to create a site you can be proud of again.